Spot market prices and new Class 8 truck orders appear to have a relationship like a stove and a pot of water. When the national spot market gets hot, truck orders are not far behind. When you see the two figures plotted on a chart together, it is clear the two are connected. It makes general sense that a heated freight market would generate additional cash for carriers to make new truck purchases, but it is interesting to see just how quickly the orders occur around the time the spot market rates increase. 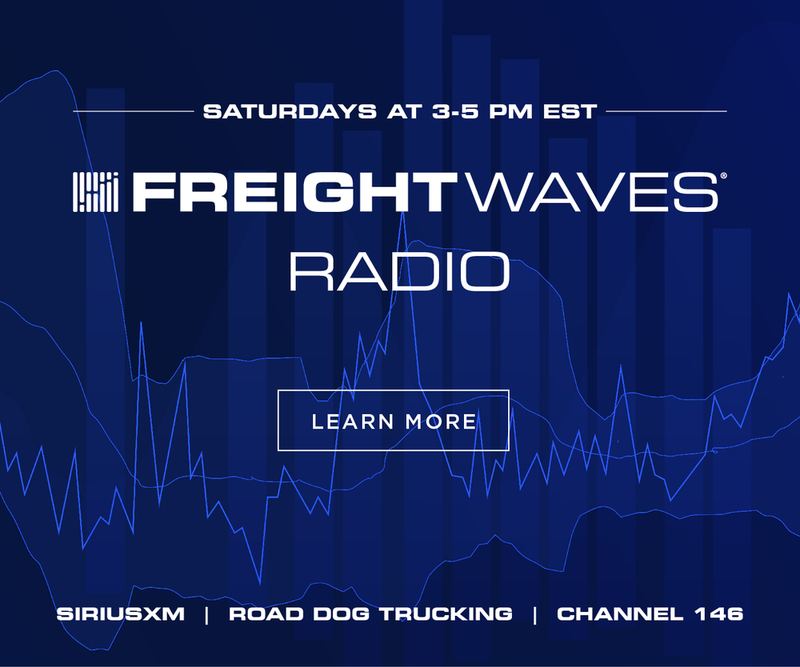 Spot market prices have long been the barometer by which many measure the health of the freight market, being one of the only aggregated pieces of information about the general freight market. When rates increase, demand exceeds supply and profit margins expand. When profit margins increase carriers tend to generate additional cash. 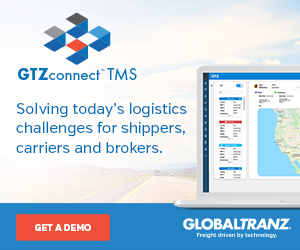 For carriers, this circumstance is a rarity as the market is saturated with competitors keeping profit margins tight. Carriers simply react the way many would after getting a hefty raise, they bought a new car, or in this case truck. The average life cycle for a truck’s first owner is three to five years depending on the condition of the truck and market. The main reason many carriers look to replace their trucks in this timeframe is maintenance expense. 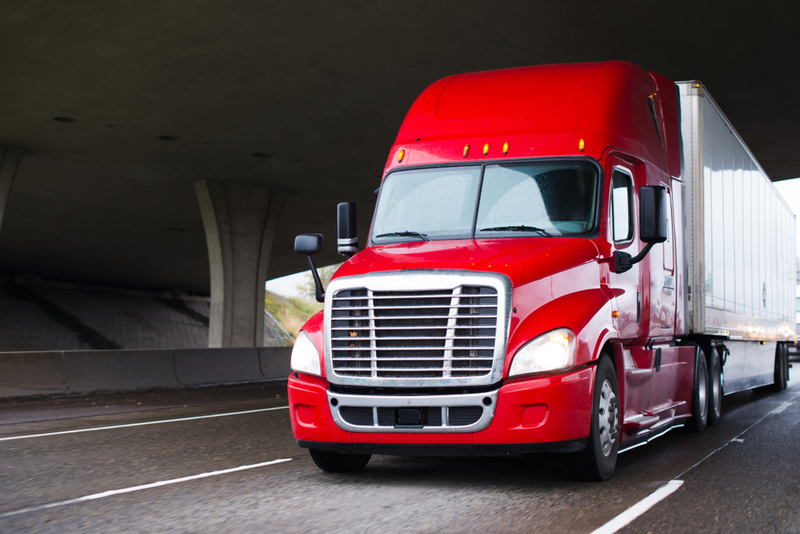 Many trucks maintenance costs increase significantly after the first 250,000 miles (around 3 years), especially if preventative maintenance has been missed. Costs vary widely by unit and model but can balloon from $0.03/mile in years one through three to $0.11/ mile in year five. If a carrier is averaging $1.65 per mile in revenue at a 7% profit margin, that $0.08/mile additional cost drops that margin to 2%. There is some accounting involved here as well, as maintenance costs are included in earnings before interest, depreciation, taxes, and amortization (EBITDA). EBITDA is the number by which many companies are judged, as it is a measure of current operational efficiency. Items like taxes and interest have little to do with how well the company is operating. Notice, depreciation is not included in this calculation either. Depreciation is a way for carriers to spread the expense of larger non-daily expenses across the lifecycle of the asset so they do not get punished in a single period for making a large purchase that will benefit the company over the long term. Depreciation lowers a company’s net income (the amount of money it made after all costs are accounted for), but it does not lower the EBITDA number, unlike maintenance cost. 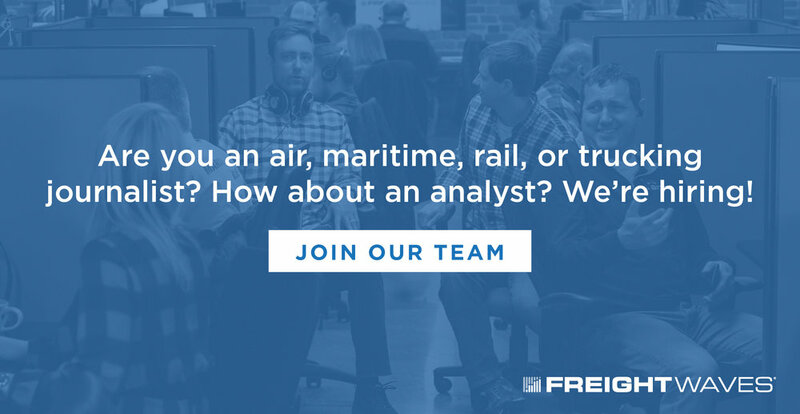 So, a carrier has a motivation to purchase new equipment to keep the operating expenses lower. 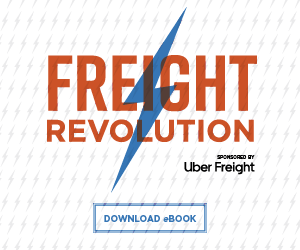 In 2018, the spot market for freight was the hottest it has been in over a decade. Rates averaged 17% higher in 2018 versus 2017, according to the DAT National Van Freight Rate Index, which only includes base freight charges, no fuel or accessorial charges. New truck orders averaged 76% higher in the same time. As mentioned earlier, what is most interesting about this relationship is the speed at which the orders are placed in relation to spot market rates increasing. In late 2014, orders were made in conjunction with rates increasing. In 2018 orders were placed about a month after rates surged. The fact the class 8 truck orders market is as volatile as the spot market is an interesting concept. Most new orders are made by the larger carriers due to their purchasing power and scale. 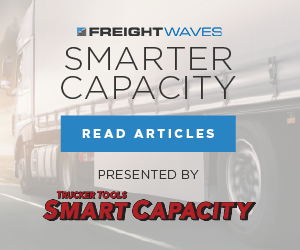 The spot market has been thought of as a poor measure of the overall freight market due to the fact it represents roughly 15% - 20% of the overall truckload market. In actuality, it is a great measure of market peaks and valleys. The spot market is the result of the other 85% of the for-hire truckload market’s activity. 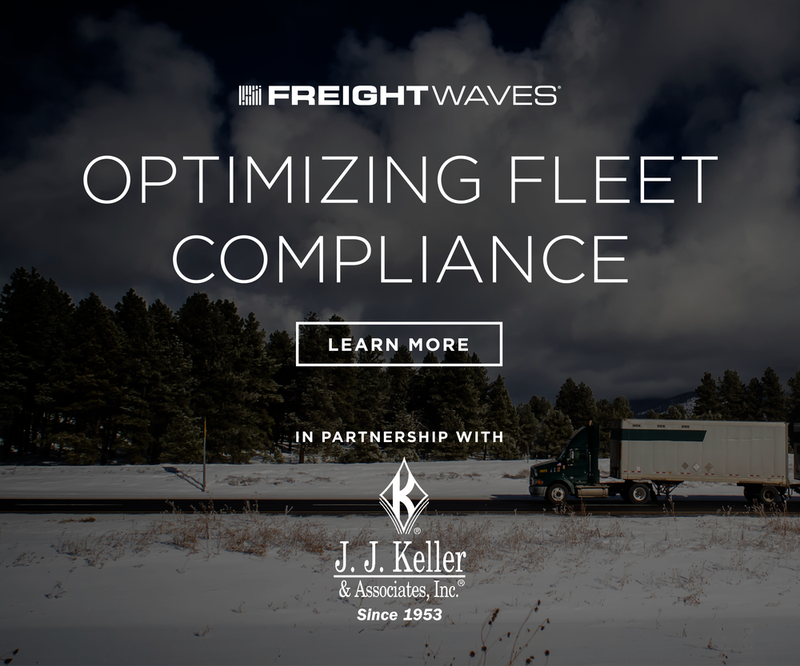 Before much of the freight hits the spot market, shippers have exhausted their options for their contracted freight, which can be as many as five to seven carriers. 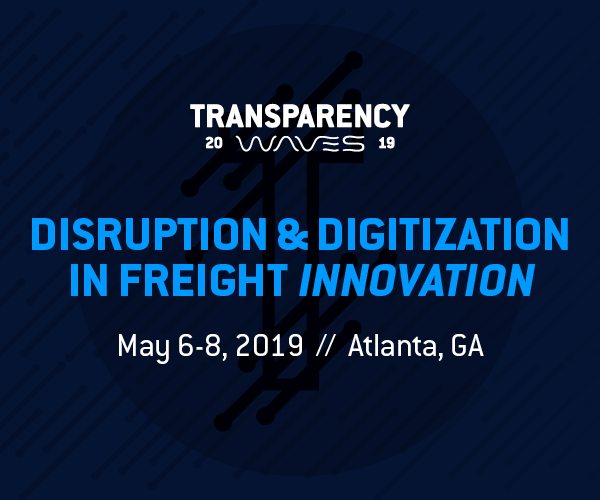 Carriers will see increasing revenues in the form of increased utilization and higher paying contracted accounts as they divert capacity to the shippers where they are currently second of third place due to higher price. In years past, carriers had little way of knowing the market was hot or cold. They just saw their income statements and revenues and saw their cash flows and reacted to them. Many attributed their success of failures to their own actions, telling themselves we did a good job because they were better at selling this month, even though there was no specific change of behavior. Conversely, when times were bad, they blamed some internal problem and quixotically chased down an imaginary point of failure. With increasing information availability thanks to the increasing involvement of technology, the market is becoming more transparent. Carriers have been reacting to internal information with little option to see what the rest of the market was experiencing, not knowing everyone else was reacting similarly. 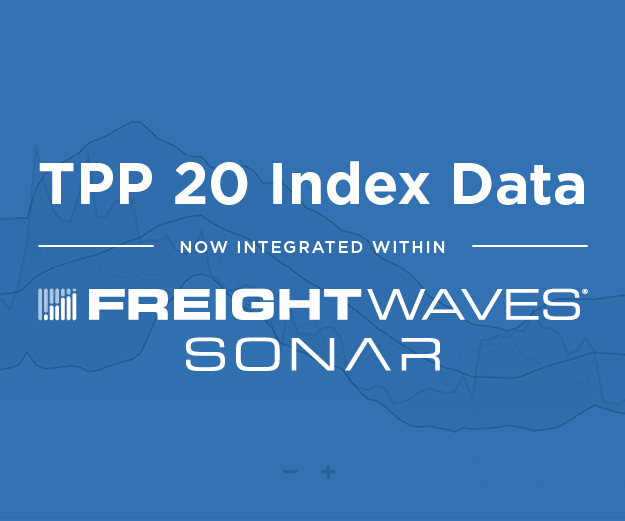 Now with tools like SONAR and Freight Futures, carriers can see if they are catching a top and appropriately hedge against the bottom. 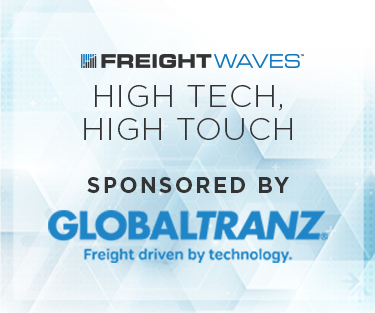 Disclosure: FreightWaves is partnered with DAT and Nodal Exchange in the promotion of Trucking Freight Futures. 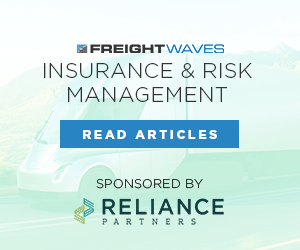 Trucking Freight Futures, like all futures products carry substantial risks. 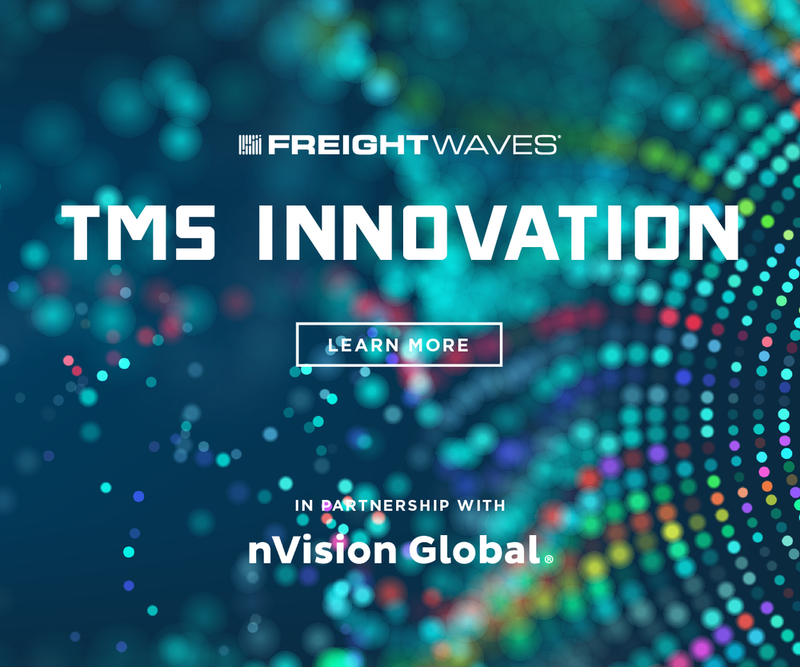 For information on Trucking Freight Futures, contact: Addison Armstrong or Tom Mallon. (SONAR: ORDERS.CL8, DATVF.VNU) New Truck Orders - Class 8, - Count of new truck orders in the U.S. by month organized by class of truck. DAT Van Freight Rate Index - National - The average daily spot market rate for dry van freight not including fuel or other assessorial charges, developed for the purpose of freight futures settlement.